Instagram Stories are a great way to show the personality of your business. It has more daily users than Snapchat. 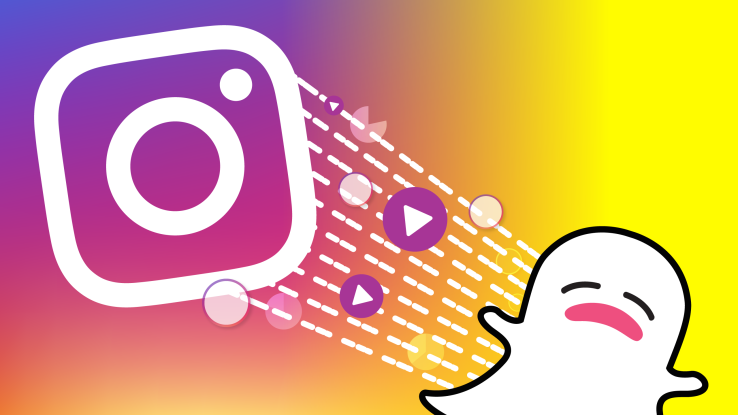 Take a minute to see how Instagram Stories can be part of your marketing efforts.